Call the credit union for more information or a brochure! 719-542-3379 in Pueblo or 719-784-0600 in Florence. Your Credit Report really makes a difference! makes sense to look it over. 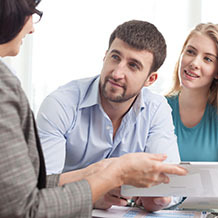 Members living in Colorado, Georgia, Massachusetts, Maryland, New Jersey, and Vermont are entitled to one free credit report each year from each of the Credit Reporting Agencies (CRAs). 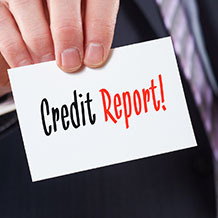 Members in other states who have been denied credit, employment, insurance or rental housing based on information on their credit report, or who certify in writing that they suspect their credit report may contain fraudulent information are also able to obtain a credit report at no charge. 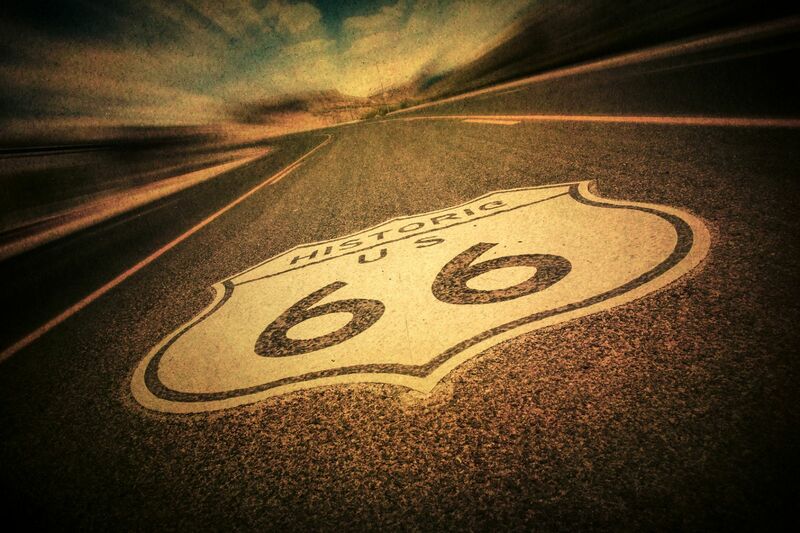 Click on over to AnnualCreditReport.com. All three CRAs are linked from this site. possible to get your credit report free of charge, is primarily a for-profit site that will encourage you to pay for extra services. 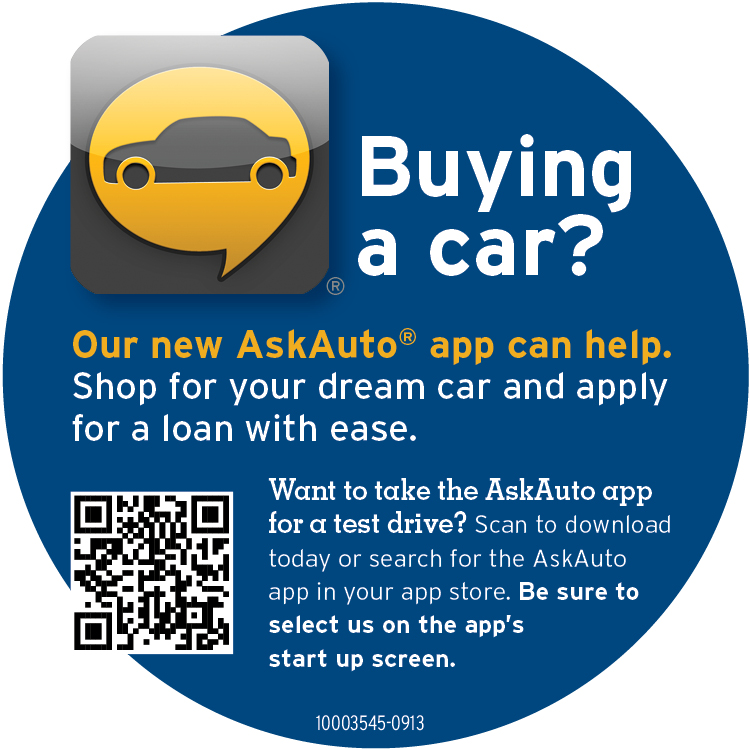 Shop for your dream car and apply for a loan with ease by using the AskAuto® app.